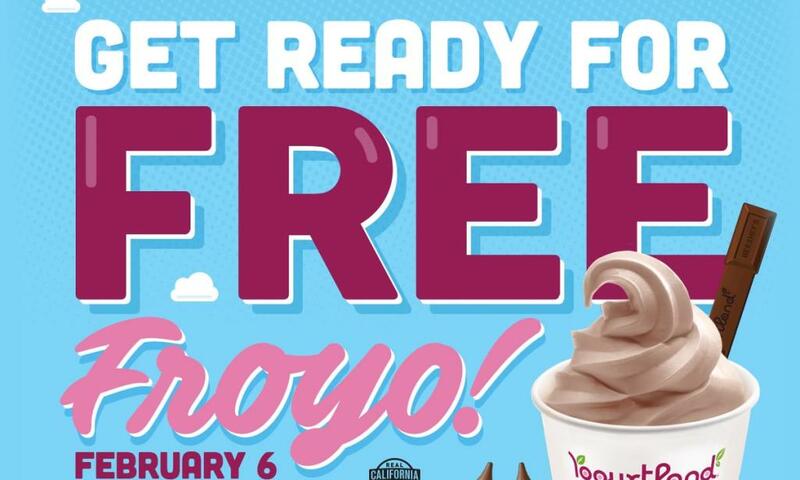 Free Yogurtland on February 6 for the 1st International Frozen Yogurt Day! 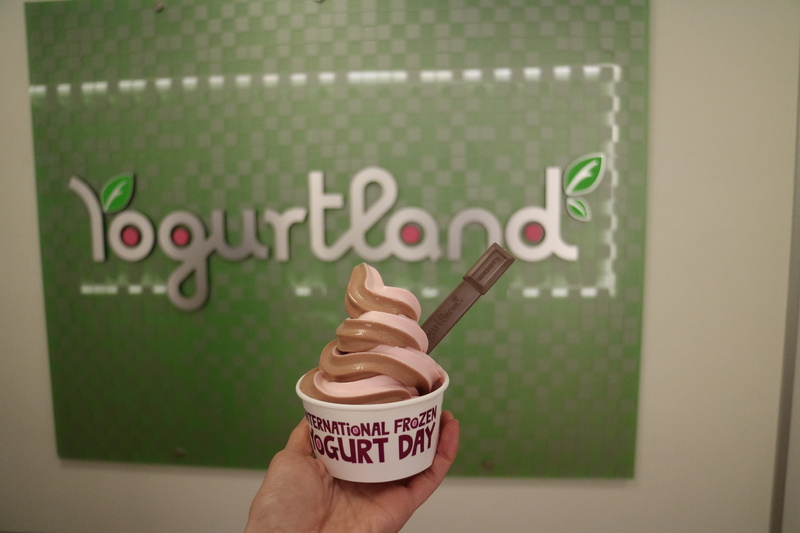 Irvine&apos;s very own Yogurtland is kicking off the first ever International Frozen Yogurt Day on Monday, February 6th, with free frozen yogurt at participating Yogurtland locations around the world between 4-7pm (local time). Join in on this global celebration with the self-serve frozen yogurt pioneer by enjoying a free frozen yogurt and toppings in a limited-time only cup as well as receiving a limited edition Hersey&apos;s® collectible spoon. 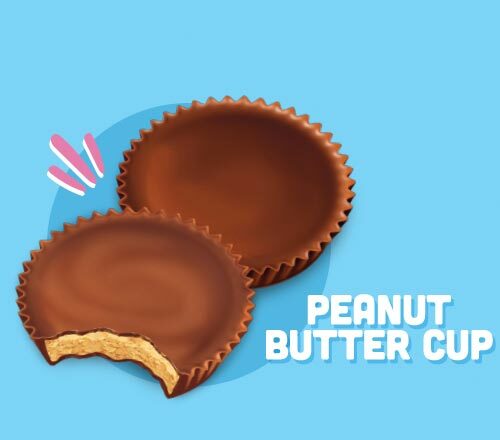 Yogurtland will also feature a new Peanut Butter Cup frozen yogurt flavor made with Reese&apos;s® and Hershey&apos;s® ingredients, and the popular Chocolate Milkshake made with Hershey&apos;s® flavor and real, creamy California Milk. These two delicious flavors will continue to be served at Yogurtland locations throughout the month of February. 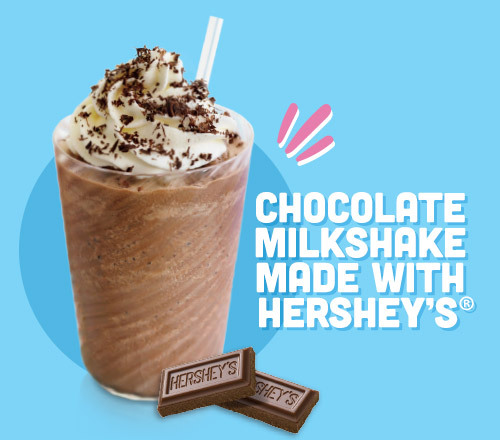 International Frozen Yogurt Day is sponsored by Yogurtland and The Hershey Company, locations throughout the United States, Australia, Dubai, Singapore, Thailand, and Venezuela will be participating in this momentous and delectable occasion. Find out more on the festivities here and on facebook. Hashtag your photos #YogurtlandIFYD to be featured on our social channels and the Yogurtland website!